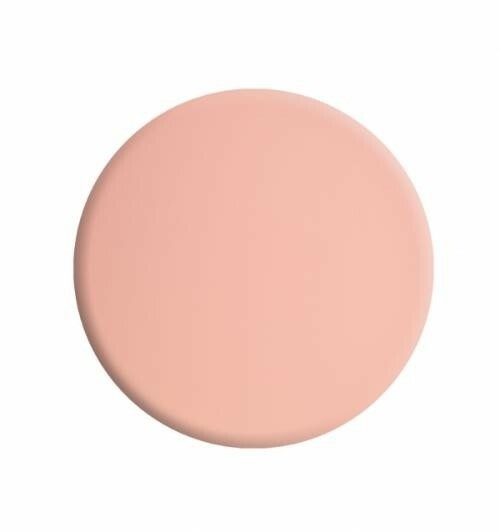 Warwich Avenue nail polish is a soft pale pink shade with a beautiful feminine shade. 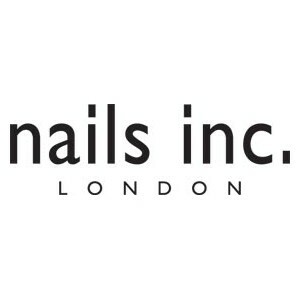 the polish is relatively expensive, but the quality of the product is reflected in the price. 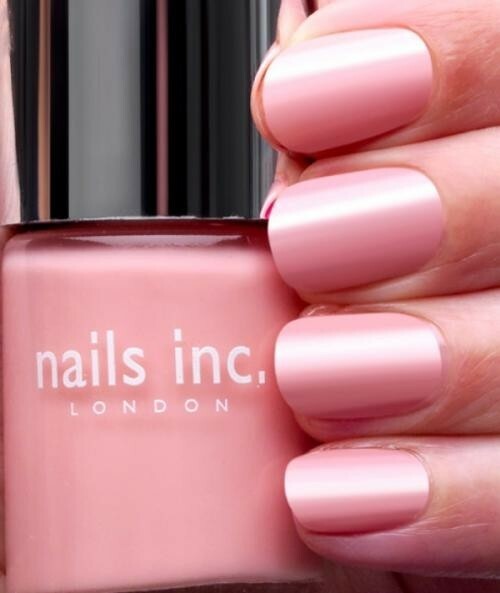 This nail polish is a lovely pale pink shade that looks really natural on the nails,you can add more coats to make the colour more noticable. Great for adding a little colour to the nails. easy to apply and dries really quickly to a lovely high gloss shine.